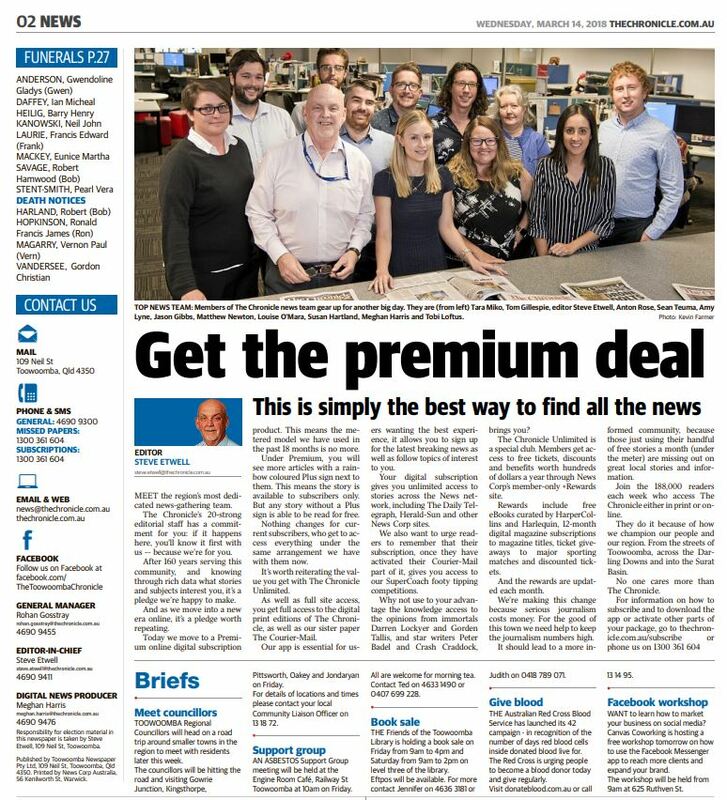 News Regional Media has announced the beginning of a new premium digital subscription model for its Queensland readers, with the first paper – The Chronicle (Toowoomba) – launching this week. A letter from the editor, Steve Etwell, was published on page two on Wednesday, explaining the change, along with a digital letter and an email to all subscribers last night. The letter reveals the launch of an “Unlimited” premium subscription model, moving away from metered digital subscriptions. The change to the premium model will not be a noticeable change for subscribers, but a visible difference for non-subscribers, unable to access any story with the News Corp rainbow-coloured Plus sign. 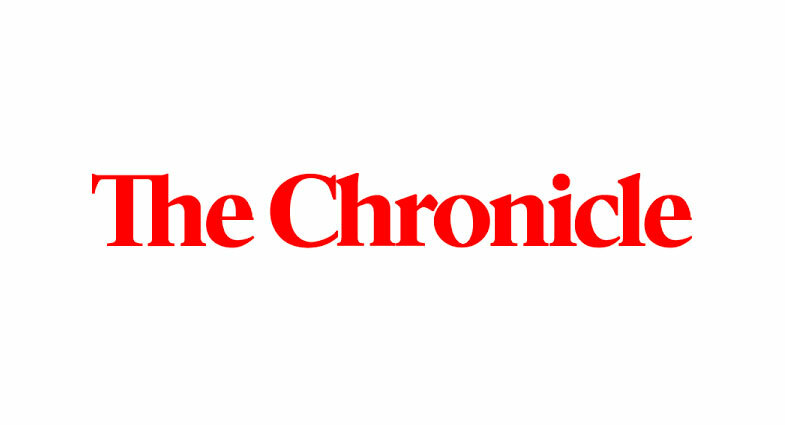 Bryce Johns, editorial director at News Regional Media, said: “Today The Chronicle is the first regional masthead to move to a premium digital subscription model and our 11 other daily regional newspapers will follow over the next few weeks. “Serious journalism costs money, and our local journalism is critical to the ongoing prosperity of our communities across the Sunshine State. “Subscribers will be well informed with unlimited access to the best local journalism and investigations, as well as the top writers on issues that matter around the country. 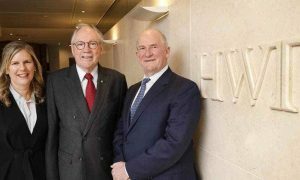 “There is also a range of other benefits including those enjoyed by other News Corp metro masthead subscriptions through news+. 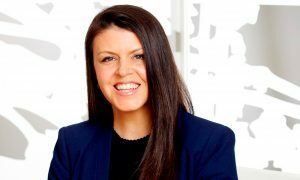 “News Regional Media is committed to better serving our local communities, which is why readers would have seen a range of We’re For You advertisements about our editors’ pledge and commitment in recent weeks.